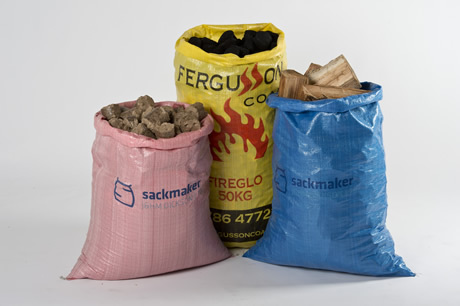 Our woven pp sacks are strong, breathable and extremely cost effective - ideal for Nuts & Bolts, Feeds & Seeds, Coal & Logs, Shellfish, Waste Paper & many other applications. 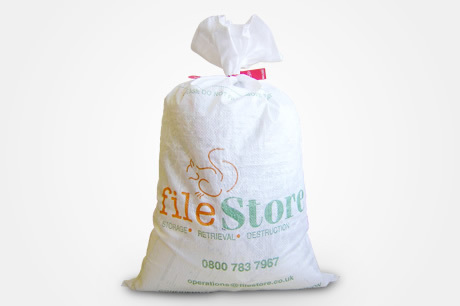 We stock a comprehensive range of white woven sacks in our UK warehouse – Plain sacks for immediate delivery or printed up to 2 colours here at our factory. Don’t worry if you can’t see what you want here, we can manufacture or import special sizes, shapes, colours & styles to order - laminated sacks, sacks with gussets & polythene lined sacks (minimum quantities may apply). Standard Sizes - Top Quality 10x10 weave 800 denier white woven pp fabric with hemmed mouth. 80x150cm (31x59") Very large lightweight items, plastic extrusions, coathangers etc. 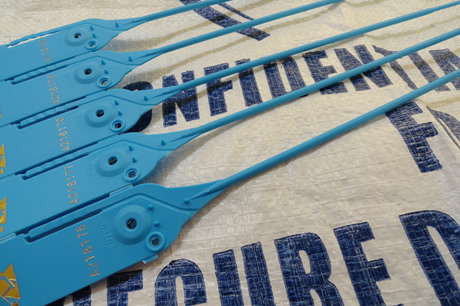 Our woven polypropylene sacks are made from the highest quality UV protected polypropylene. UV stable woven PP sacks and bags are resistant to sunlight and premature weathering. 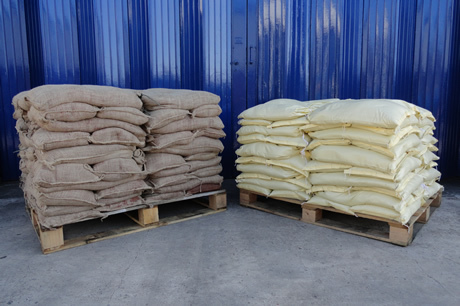 Our specialist WPP sack manufacturing facility can produce polypropylene sacks in a number of sizes for a wide range of different applications such as coal sacks, animal feed sacks & laundry powder sacks. 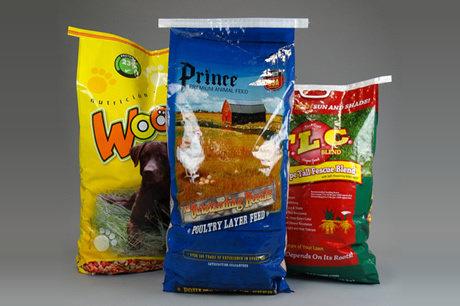 We also supply printed polyprop sacks and bags direct from our UK factory. Woven PP sacks are strong, economical and rip resistant, ideal for bagging agricultural products, waste paper recovery and packing feeds, seeds and chemicals they can be supplied with polythene liners or made from laminated woven material. 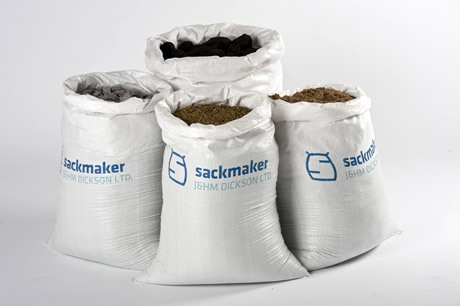 Dicksons sacks are manufactured to a high standard and buying direct from a sack manufacturer means we can offer some of the cheapest woven sacks on the market.